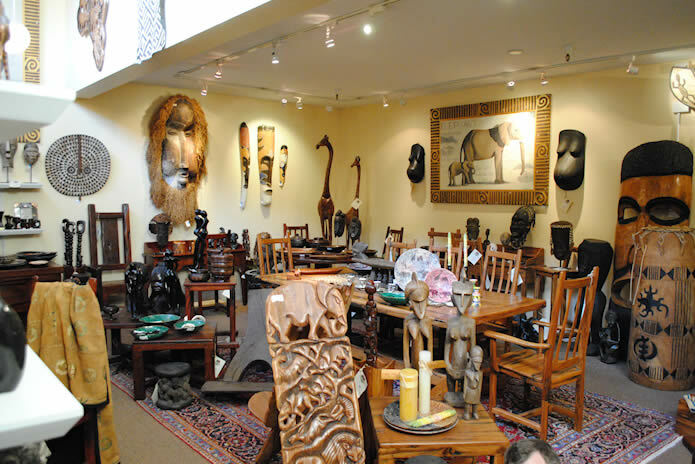 Jungletraders is a gallery specializing in furniture made from recycled African railwoods and African art from virtually the entire continent. 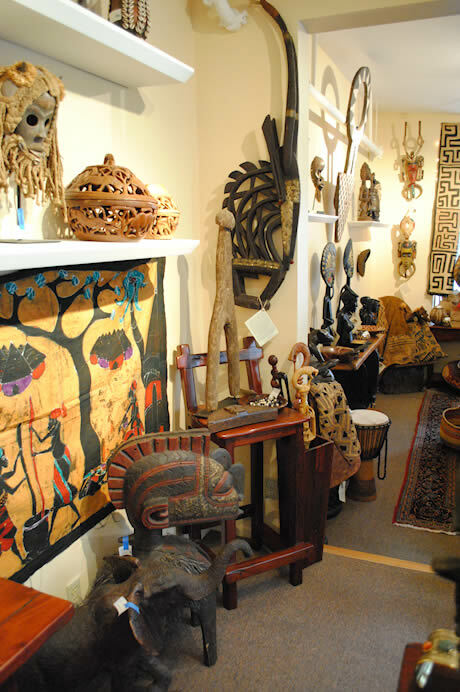 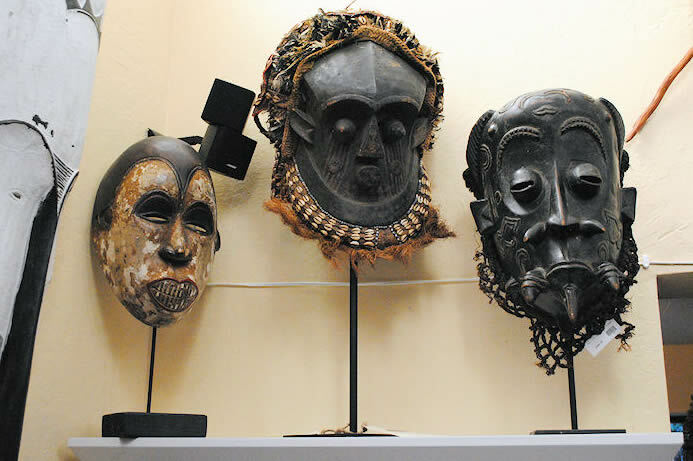 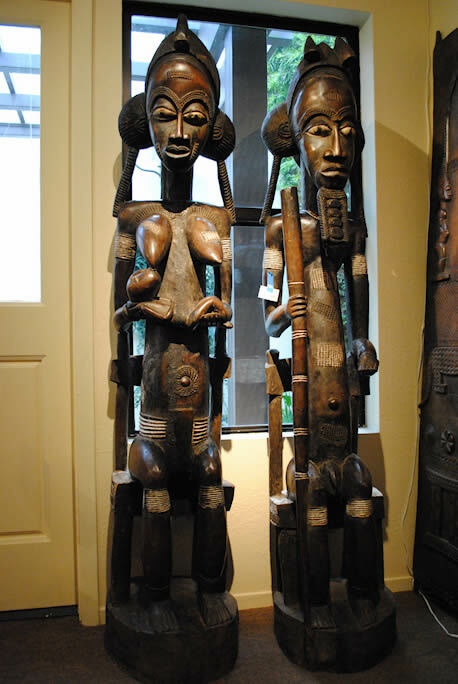 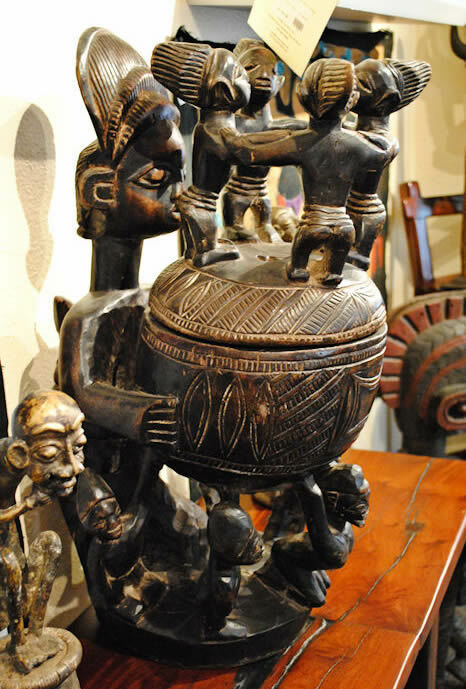 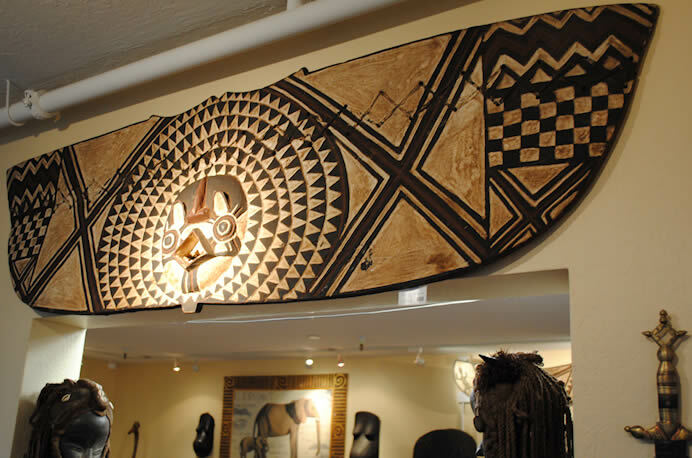 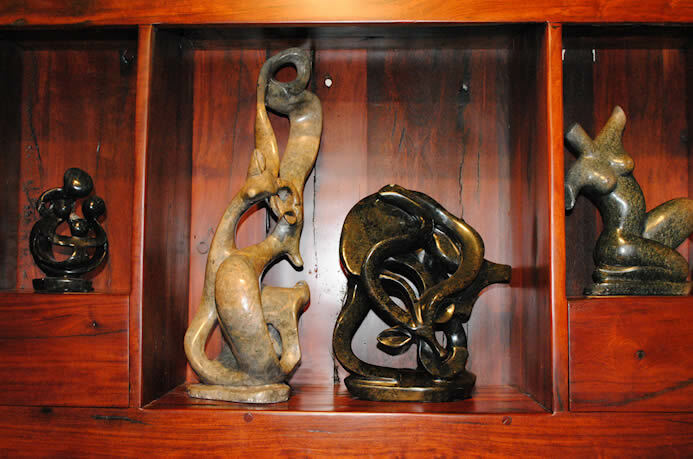 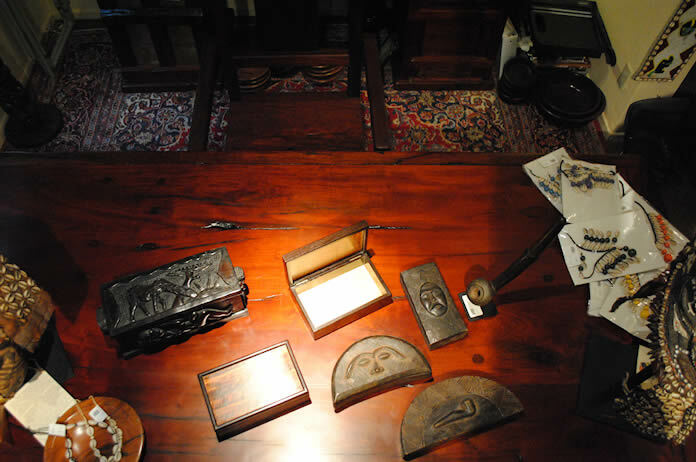 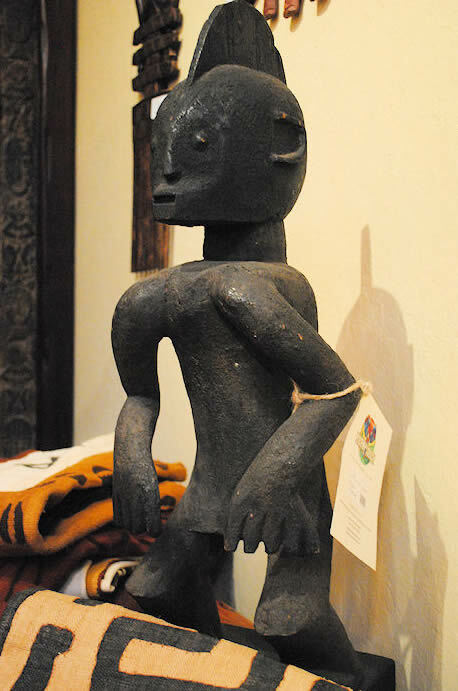 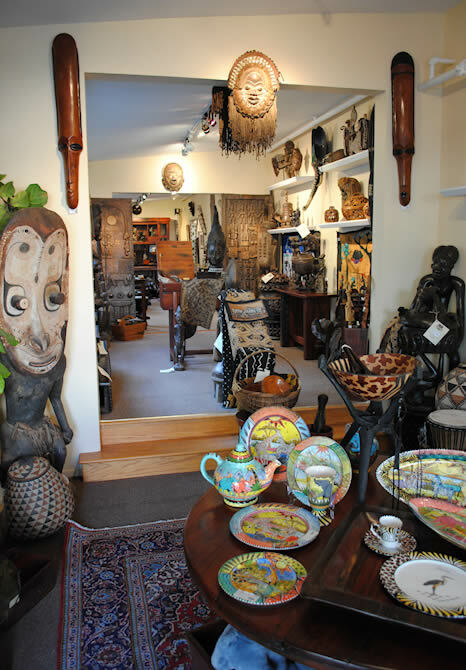 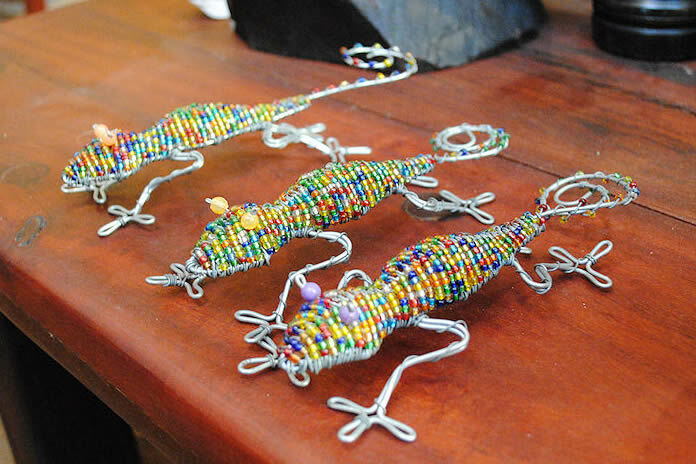 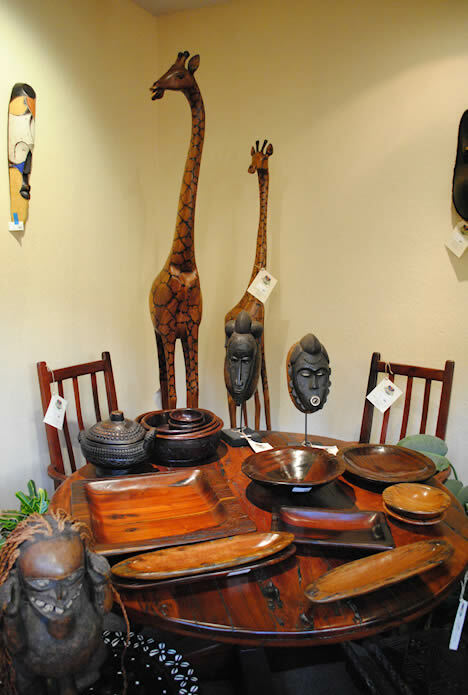 Although the gallery occupies only a little more than 1,300 square feet of space at 424 Main Street in downtown Half Moon Bay, it showcases literally thousands of artifacts, masks, statues, and furniture made from rich African hardwoods. 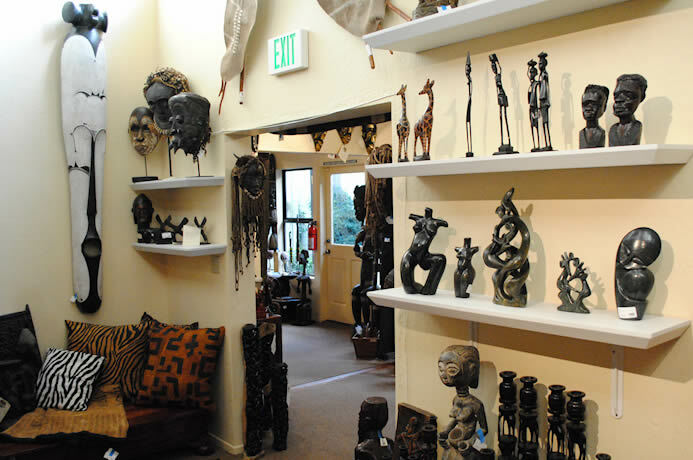 The gallery is supplemented by an enormous warehouse which has many times over again as much inventory as can be contained within the gallery itself.